A “Master Adviser” is 1. a Master, and 2 an adviser. The first capacity is much more important than the second one. A professional is the one who does what needs to be done in the way it is needed to be done. An expert can explain – why it needs to be done and why in that specific way. I’ve been following these two “simple” rules to the best of my abilities. There is at least one professional area where 1. I succeed and 2. I have a proof of that success , i.e. teaching physics. As an expert I write my reflection on the matters of education (the basis of my consulting offerings). As a professional I design my practice in accordance to the highest level of accountability. A “Master Adviser” is not much different from a “Master Mentor” or a “Master Teacher”. The first rule of all those “Master Communicators With People Who Learn” is – be honest. Be honest, be authentic, be yourself, be open is the most important pre-requisite for establishing any human communication. Without that rapport, everything else will become a fake effort to mimic the work (to get a checkmark on your annual report). Have the interests of your advisee at your hart. Have the long-term interests of your advisee above the short-term goals. Think and tell what would you do if you were in their shoes. Help to walk but not carry on your shoulders. In terms of a specific field of advising: an adviser needs to know formal pathways from which an advisee should be choosing (e.g. 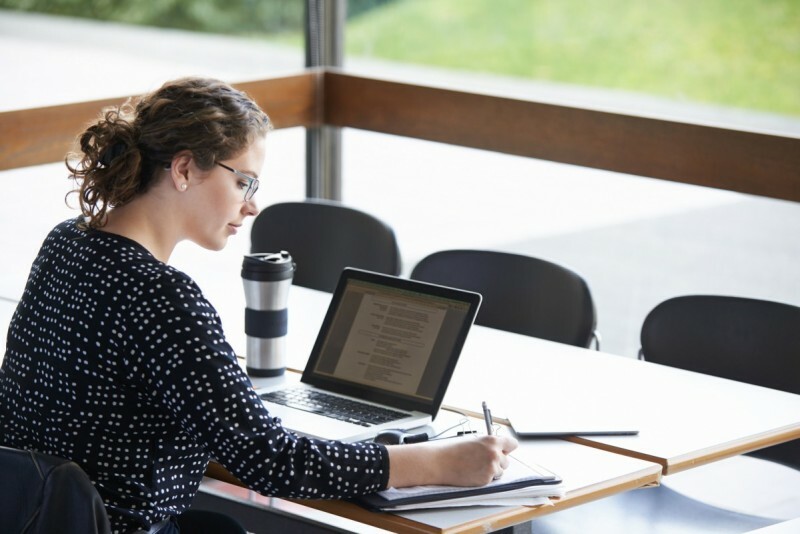 a college or university level requires the knowledge of specific programs, etc.). 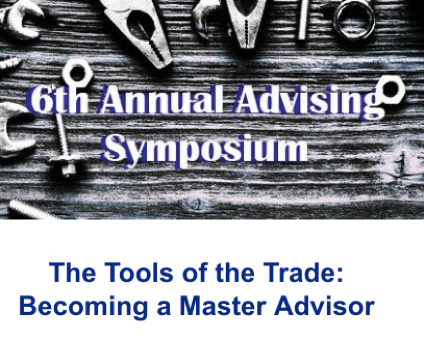 These rules lay the groundwork for practitioners to actively practice the trade of advising. A resent paper (click here) discusses the growth of the use of CBE (Competency-Based Education). At one point it states, quote: “Some colleges essentially have just taken learning requirements for courses and programs (so-called learning outcomes) and rebranded them as competencies.” It happens more often than one may think, the result, of course, is no different from before rebranding (read “Appearances can be deceiving, in education, too.”). 1. List a set of competencies students will acquire during the program and for each state the reason why it is important to have it. 2. For each competency define knowledge, skills and abilities students need to demonstrate at the end of the program and the means to assess the level of the development of those knowledge, skills and abilities. 3. Define a set of content modules students will be working through. 4. Define various forms students will use for acquisition of content within each module, include the time-line. 5. Define learning environment - in full, all its aspects. 6. Assess what other forms of learning (e.g. credit-based) would lead to similar learning outcomes, and state the difference. 7. Establish, develop, enact all the elements of the learning environment. 8. Establish tools for assessing the student progress. 9. Establish means for correcting learning environment. (c) Education Advancement Professionals consulting services.